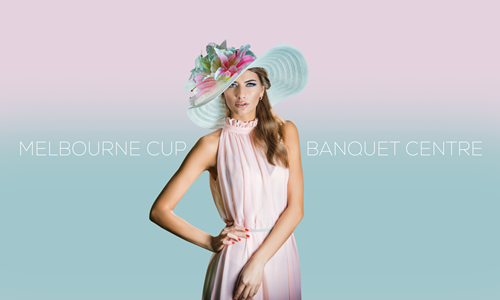 Whether you're a punter, fashionista or foodie - join us for a glamorous affair at The Banquet Centre and celebrate 'the race that stops the nation' in style. Enjoy a decadent 4 course luncheon starting with canapes, followed by entrees and mains, and finished with an array of mouth-watering cheeses. Relax with a four hour beverage package including wine, beer, soft drinks and, of course, bubbles. Watch fashions on the field and races live from Flemington on the big screen, plus sweepstakes, door prizes, best dressed male and female, and more. Plus continue all the fun at The Brewery’s after-party! This event proudly aims to raise money directly for Ronald McDonald House North Queensland. Ronald McDonald House provide accommodation for families of seriously ill children who are receiving treatment at the Townsville Hospital.